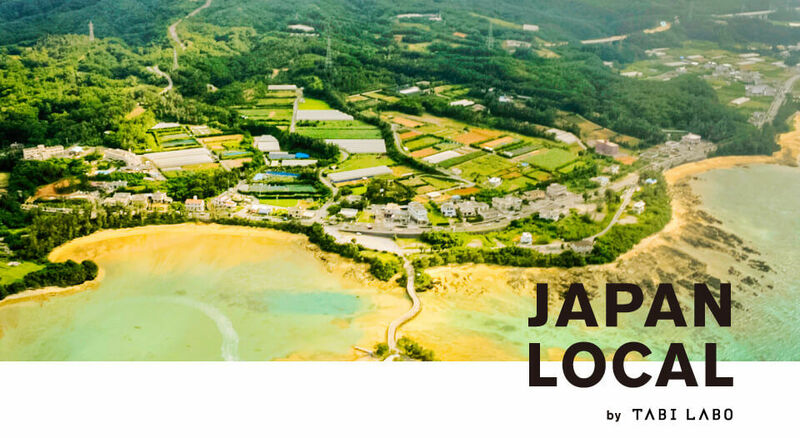 Japan can be a mysterious place, even to those living there. Traditions can be revived as new. What’s amazing to outsiders can be normal to the people within. 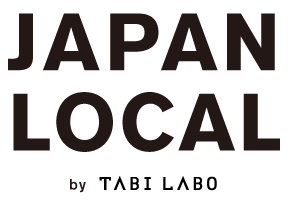 From the rural to urban, from food to culture, we “venture further, deeper”― showing the hidden charm and character throughout Japan’s various locales.